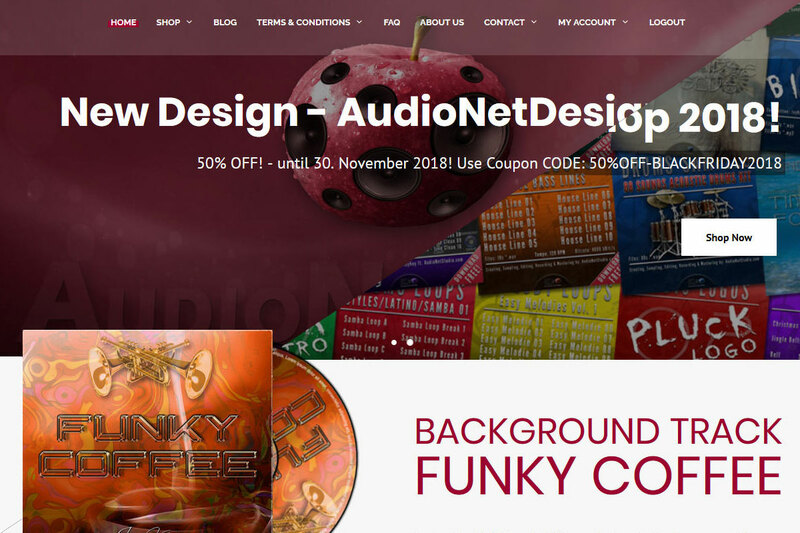 AudioNetDesign Shop 2018 brings many news with it. After a long time of negotiations with a couple of music partners we could come to an agreement. 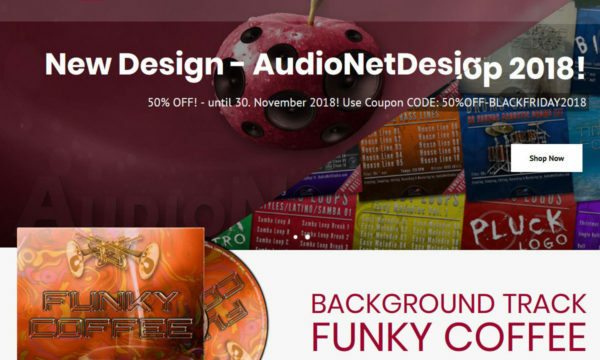 The old AudioNetDesign Shop would be completely reworked. 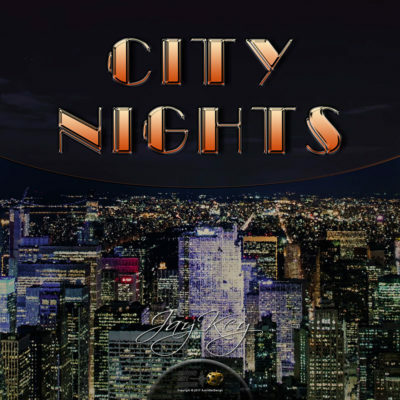 It was a lot of work on the graphic design and audio files to prepare the old and new articles uniformly. But we are all the more happy that everything worked out so well. 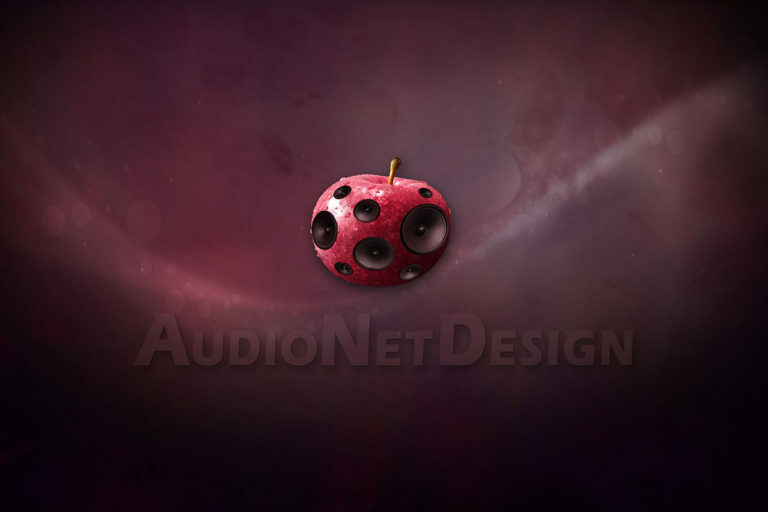 Since many new categories have appeared at AudioNetDesign, the whole structure had to be reworked. It wasn’t easy to agree which items fit which category best. Especially the audio tracks, such as Timelapse and own Songs or Compositions to distinguish is a little difficult. Just like songs also the Timelapse are to be regarded as compositions and belong to the intellectual property of the respective composer. However, the Timelapse are to be seen as light, simple background tracks, mostly for videos or everywhere where background music is useful. In addition all Audiotracks like Logos, Intros or Corporates tracks are also to be seen as compositions, only with the difference that it is not an end product in its entirety, but a part or besides product for other video editors, artists, companies or webmasters. And that should also make the difference between price and license art. Please, before you purchase any product, check out our Terms & Conditions, read about our “Type Of Licenses” which Type Of License is best for you and read carefully each product description. We hope that these new categories will quickly find their audience and become an enrichment for many consumers and our existing customers. Right now at the time of “Black Friday Time” you have the possibility to buy everything 50% cheaper – use Coupon CODE: 50%OFF-BLACKFRIDAY2018. Please also pay attention to various actions in the future. The best thing to do is to subscribe to our newsletter list, you will not miss any news and promotions. Don’t worry, we don’t want to spam you (we don’t have the time and desire to do that, because our time is precious! ), just to inform you about news from time to time. We hope that you like our new design and we will also appreciate the new content as useful.